First Friday takes place on the first Friday of the month, from March to November. 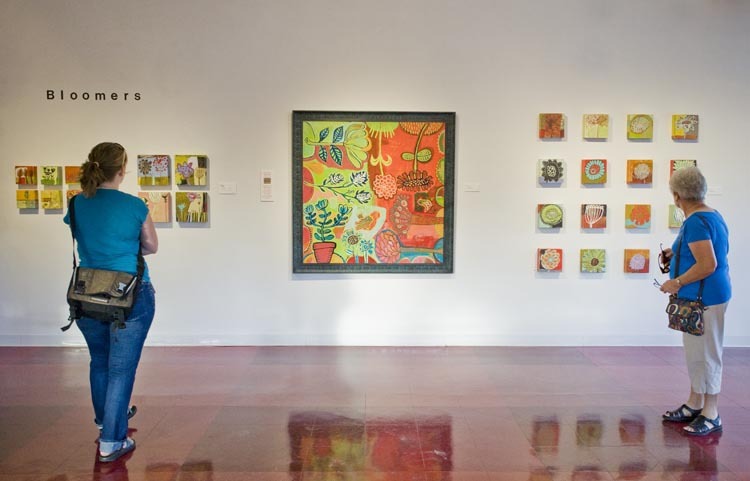 Each month features artwork created by many different local and regional artists. The artwork is on display in participating venues along Tennyson Street. Each participating venue offers complimentary beverages, appetizers, and occasionally local bands. First Friday begins at 6 p.m. and goes until 10 p.m. on Tennyson Street between 38th and 46th.